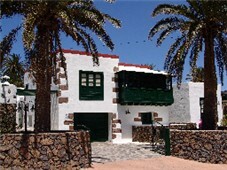 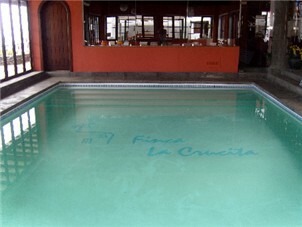 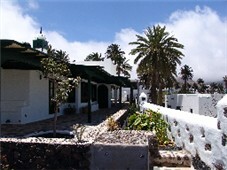 Located in the rural north of the island at Haria, Casa Haria is the main villa in a group of eight that make up the modern development known as Fincas La Crucita (the other seven villas are also featured on this website). 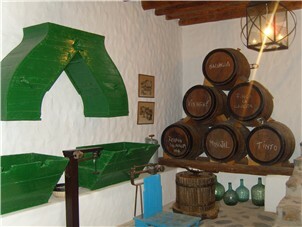 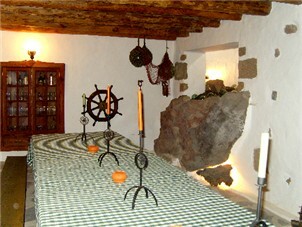 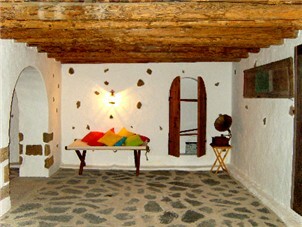 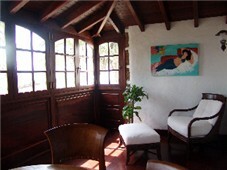 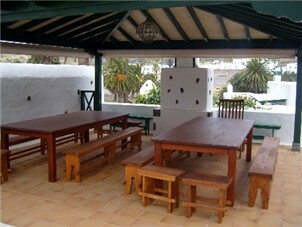 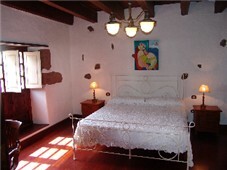 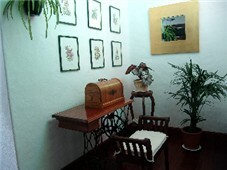 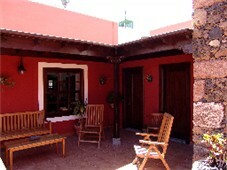 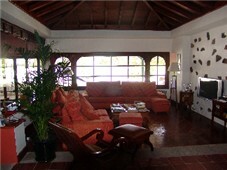 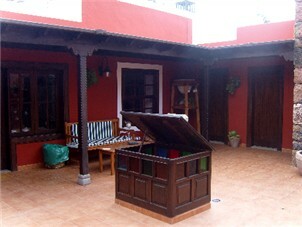 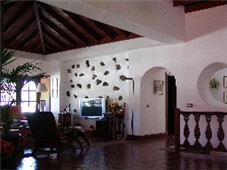 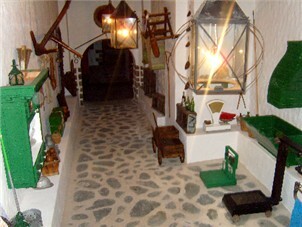 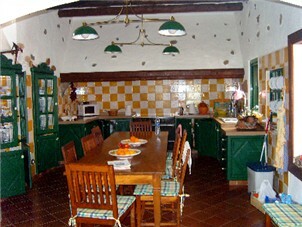 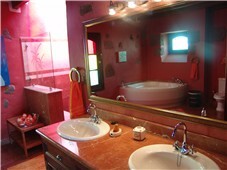 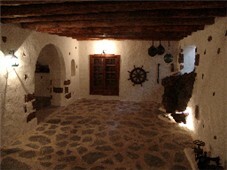 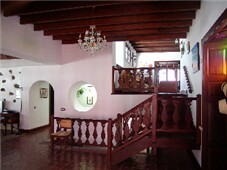 As the main villa, it is extra special as the pictures clearly show. 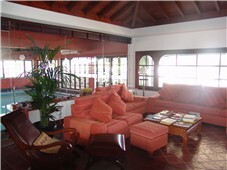 The house is spread over 300 square metres on several floors and has a huge basement area, perfect for larger gatherings (if perhaps you have friends or relatives renting other villas on the complex). 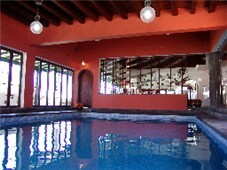 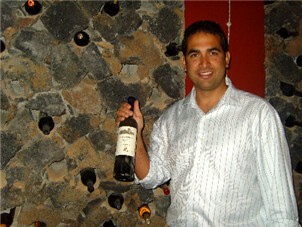 It boasts an indoor swimming pool and high class wine cellar in the basement. 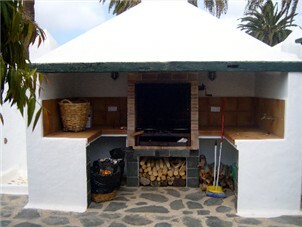 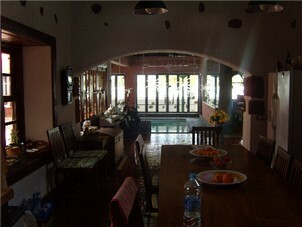 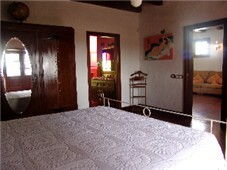 The house itself comprises 3 Bedrooms, 2 king sized doubles and 1 Twin and can sleep up to six people comfortably. 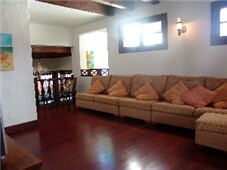 Casa Haria has a large open planned living area, fully fitted kitchen, Fantastic BBQ Area in the courtyard, has cable/satellite TV & like all of our villas, it is furnished to the very highest standard and welcomes young children & babies. 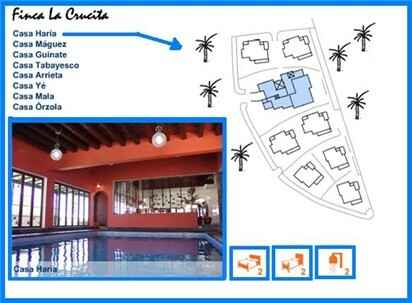 Unlike the other villas in our group, the prices for our villas that make up the Fincas La Crucita are based on Euros and Casa Haria is available for 2,420 Euros per week (4,180 for 2 weeks). 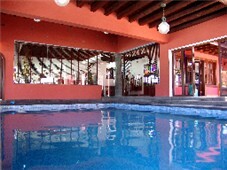 Based on an exchange rate of 1.25 that is �1,936 for 7 nights and �3,344 for 14 nights ; Based on an exchange rate of 1.4 its �1,729 / �2,986). 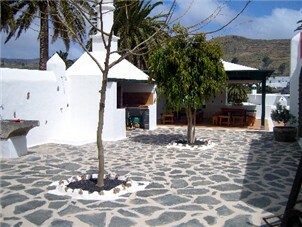 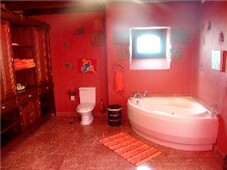 To hire this villa call John or email us from the link above.